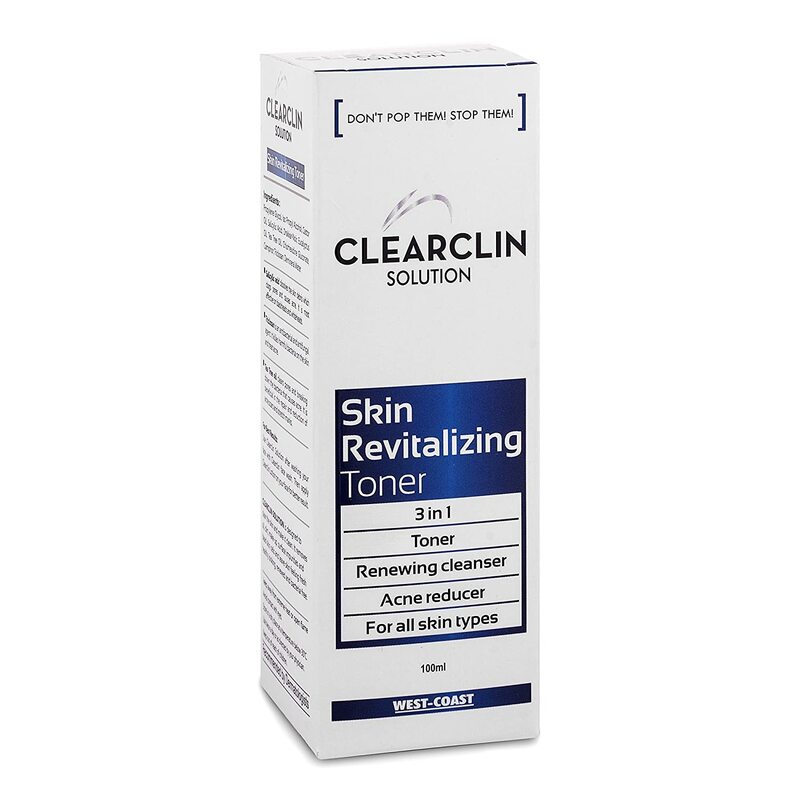 Clearclin solution is a natural toner that helps to maintain your skin's ph balance, fights acne, hydrates, revitalizes and moisturizes the skin, and makes it smooth. Skin toner acts as a cooling and purifying agent. It tones, nourishes and balances the skin.